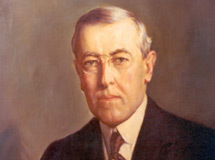 Woodrow Wilson was President from 1913-1921. As the centennial nears, the Commission will be planning events in commemoration. 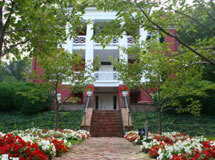 Learn about the life and legacy of the 28th President of the United States of America. 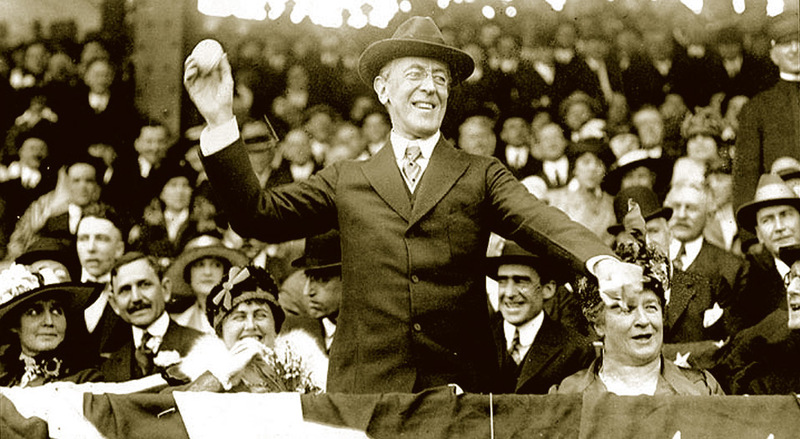 Woodrow Wilson was born on December 28, 1856. 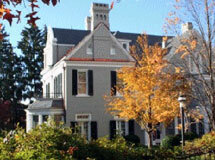 His childhood home in Staunton, Virginia, is open for tours. 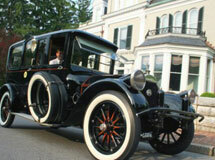 The Woodrow Wilson Presidential Library and Museum, located in Staunton, Virginia, features the President's restored 1919 Pierce-Arrow limousine and several exhibits about his life and presidency. 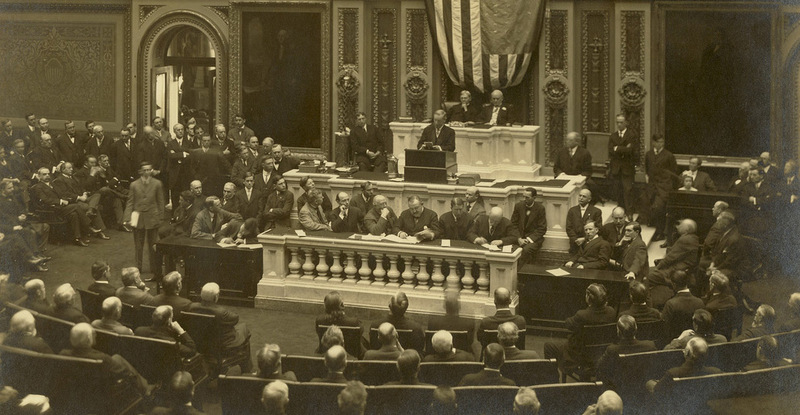 © 2011 Commonwealth of Virginia, Virginia Commission on the Centennial of Woodrow Wilson's Presidency. All rights reserved. Developed by the Division of Legislative Automated Systems.